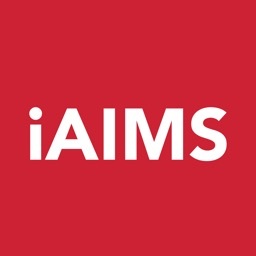 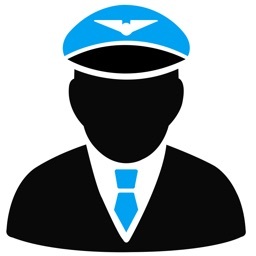 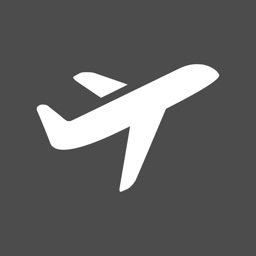 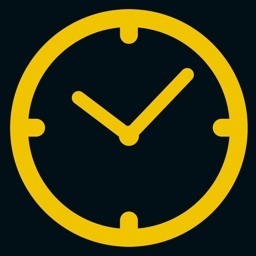 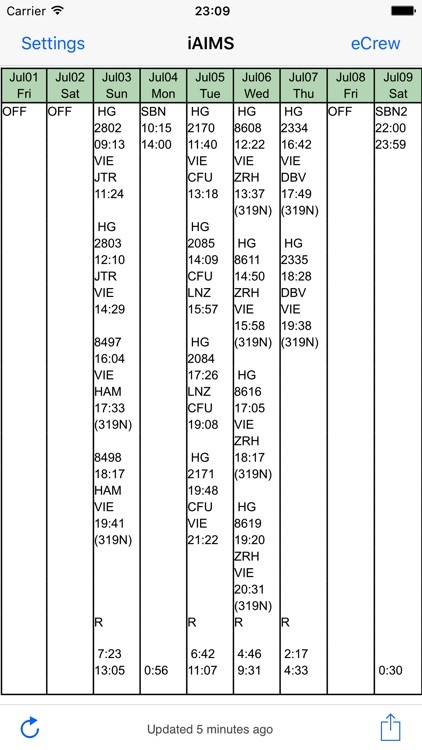 iAIMS is a tool for airline personal to download their schedule from a AIMS© Server. 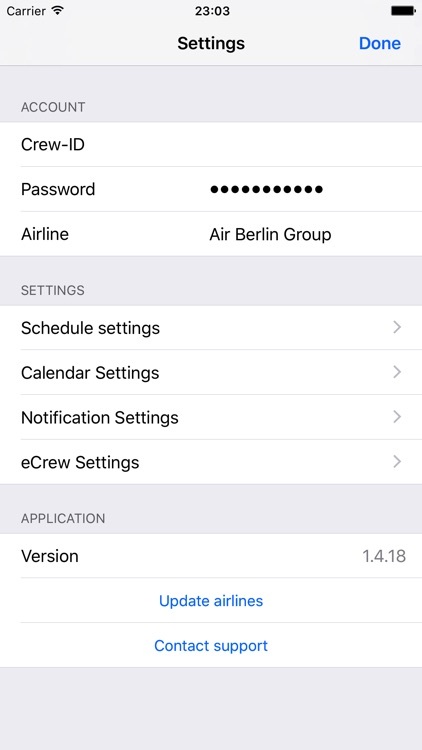 It will store your current schedule on your device, so you can watch it offline. 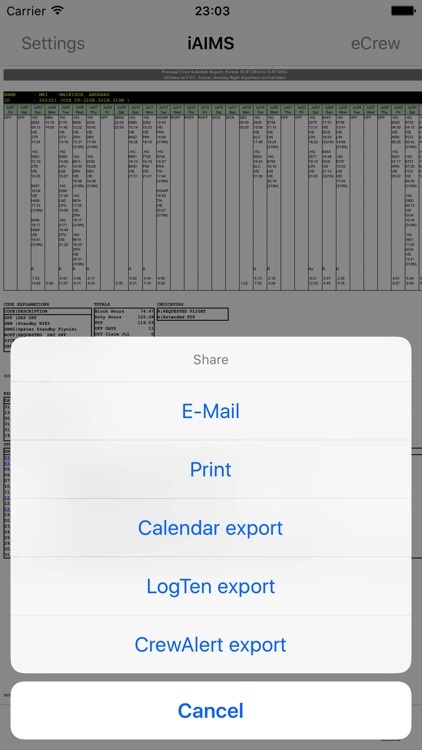 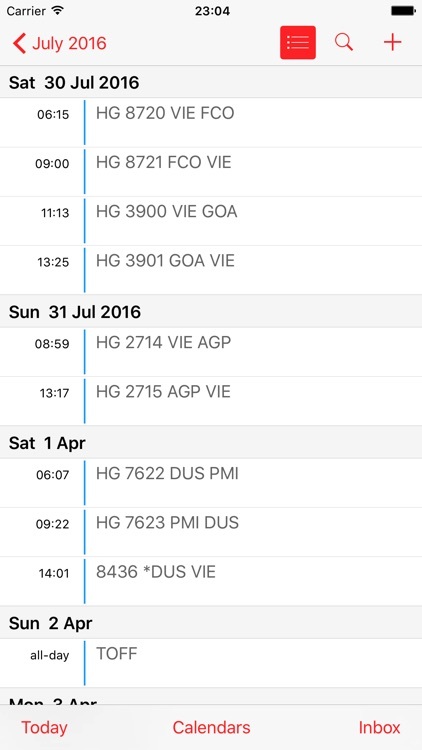 You can also print and E-Mail and export your schedule to a calendar, LogTen(c) and Jeppesen Crew Alert. 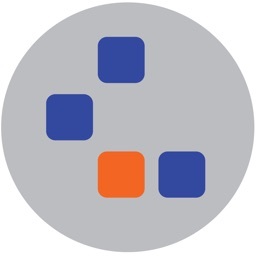 iAIMS informs you also about changes from you company. 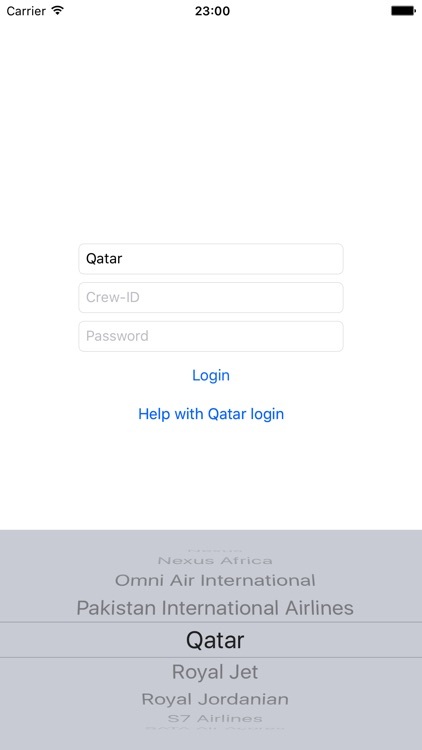 If your airline is listed above you can install iAIMS now!